Salt in Wound has a long history with the television comedies of Mitch Hurwitz. 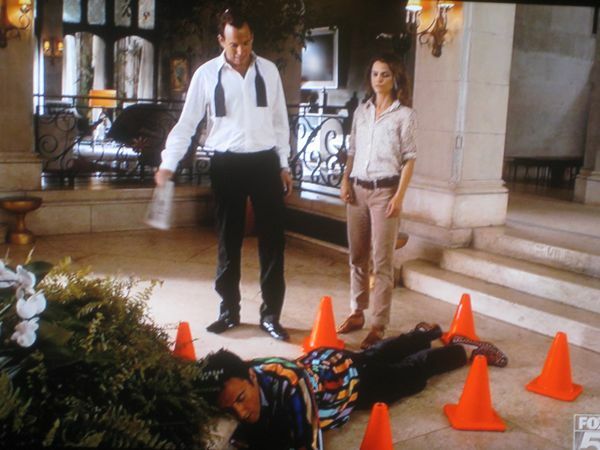 So it was no surprise whatsoever when traffic cones were employed as a running gag in the “It’s a Trade Off” episode of the underrated show Running Wilde. Any time a character passed out after a night of partying….